scooby. scooby and フレンズ. Wallpaper and background images in the Scooby-Doo club tagged: scooby-doo. 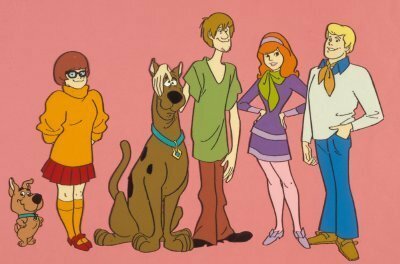 This Scooby-Doo photo contains アニメ, 漫画, マンガ, and コミック.